Get set for September (or add some much-needed sparkle to your office) with NEW Tatty Devine Stationery! 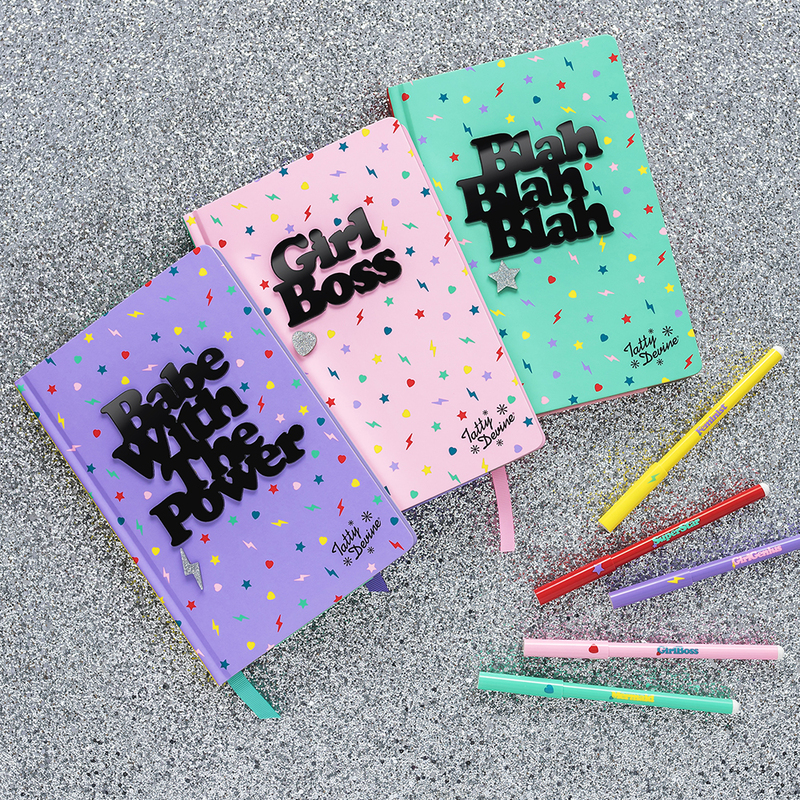 Bring some sass to your stationery with Name Necklace inspired notebooks. 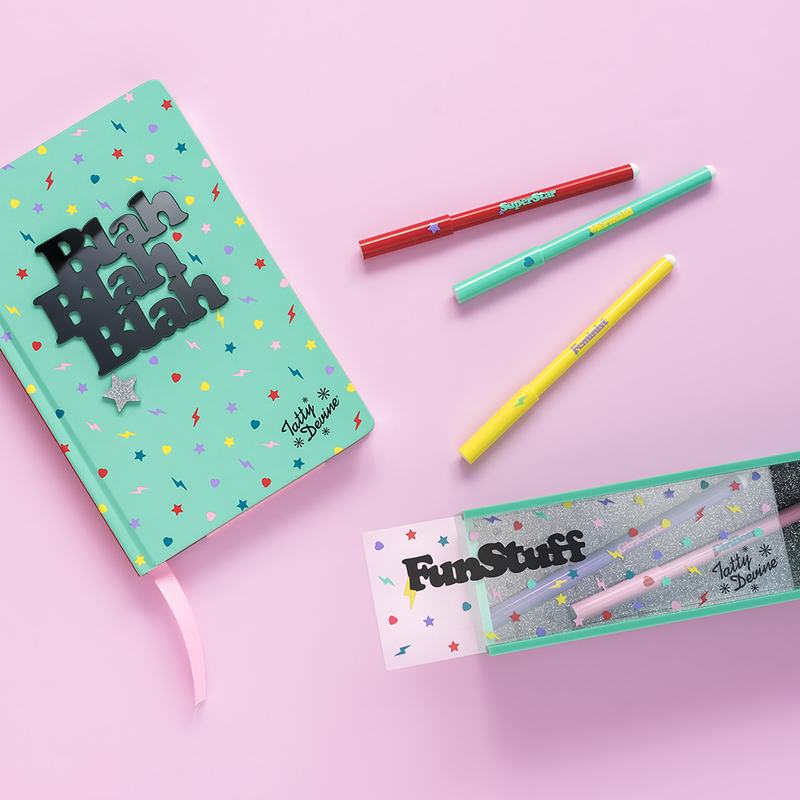 And keep your everyday essentials safe with the Fun Stuff Stationery Case! Whether you’re looking for fun gifts for the Tatty Devine devotee in your life, or fancy treating yourself to some sparkling essentials, shop our NEW collection NOW!